What a great way to start off 2019 : learn more about God! 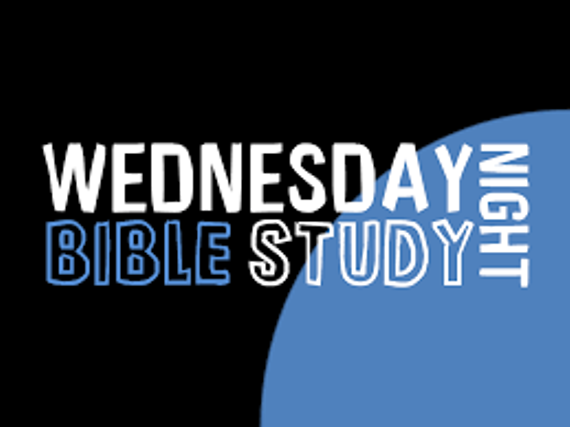 Join us each Wednesday night for Bible study at 6pm. Make time in your schedule where you can grow stronger in your faith. 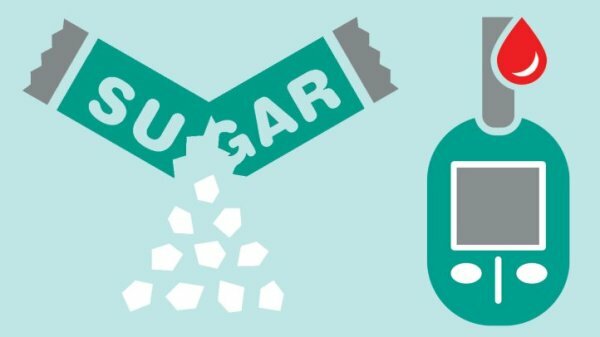 Do you have diabetes? Borderline? Family history of it? Family member have it? We are putting together a program that will meet once a week and will share recipes, tips, info, and encouragement. We will update and add more info as we get ready to launch! We had a great service on Christmas Eve. 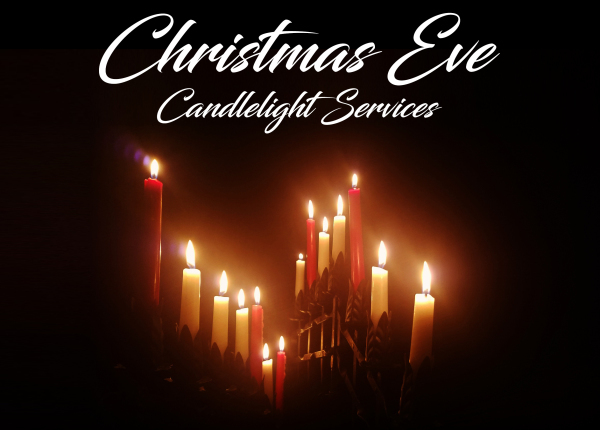 Watch a portion of the service here and have a blessed Christmas and holiday season! - If you would like to volunteer to help paint the children and youth center, please contact the church.